Shonan is a marine resort where it is famous for its scenic beauty. Fujisawa Hotel En is the first vacation hotel of Shonan. 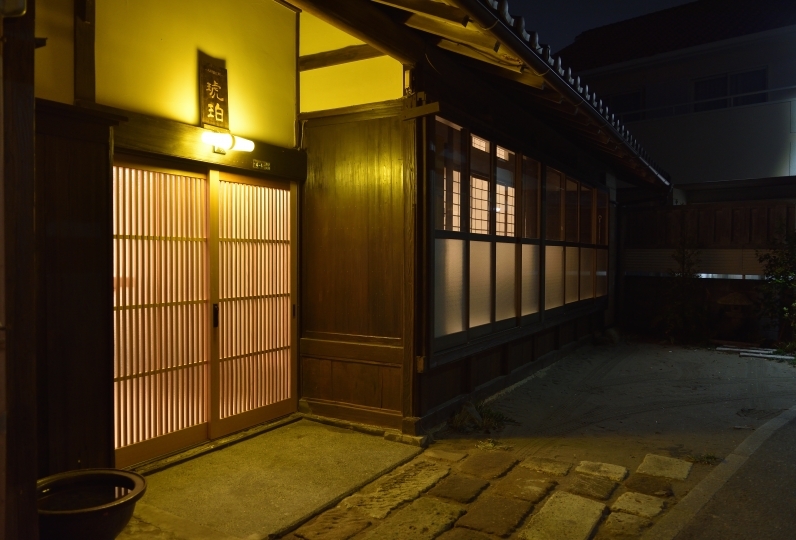 The rooms emit an atmosphere of the history of Kamakura where old houses and western style buildings are used as motifs. 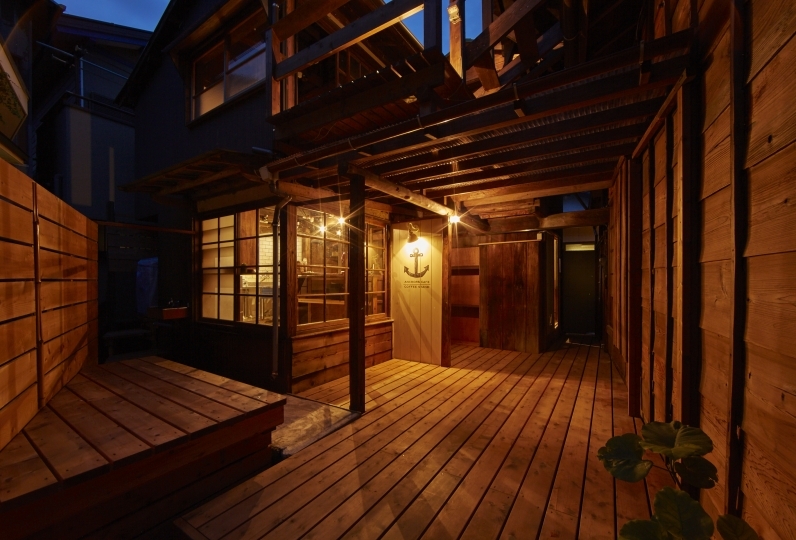 There are rooms where it facilitates a semi open air bath, or Japanese modern rooms where it has a raised floor. Choose a room of your liking from room types that include different tastes such as a capsule IN ROOM. The Shonan concierge service of the hotel will serve to help arrange tickets for Enoden and aquariums, as well as zen meditation experiences at historical temples. 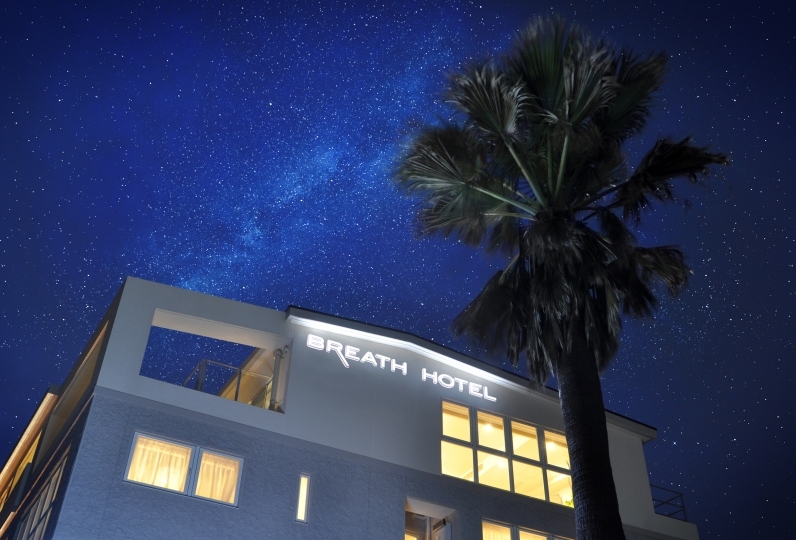 It is a hotel where the trip of Shonan may be enjoyed for 365 days. Morning curry It was very delicious. I felt relieved to feel nostalgic about the smell of the river. Thank you for preparing the bath salt. The size of the room was quite large, very clean and comfortable. Next I would like to use a plan with breakfast! Although it was the use of New Year's holidays, I think whether it was a reasonable price setting for monetary value. I was satisfied with the service of the New Year, but I was satisfied if I could do more regular service. I think that there is opinion of each person, but it is regrettable that there is no humidifier in the room at this time. Speaking of fine details, there is no water in the pot. I could not find what I could memorize. It was satisfying if we could enrich others as well. At the lounge, morning sunlight showers through and at the wood deck terrace you may enjoy seasonal flowers such as hydrangeas and cherry blossoms along the Sakaigawa. We have hot and cold drinks of different types as welcome drinks. You may relax as a self bar in the space where jazz and classical music flows in the night and bossa nova music during the day. The big screen at the atrium will broadcast videos from sunset to sunrise which have been selected to escape from the everyday. Drinks such as local beer and sparklings, Shonan juices as well as nostalgic cheap sweets, snacks and desserts will be sold. 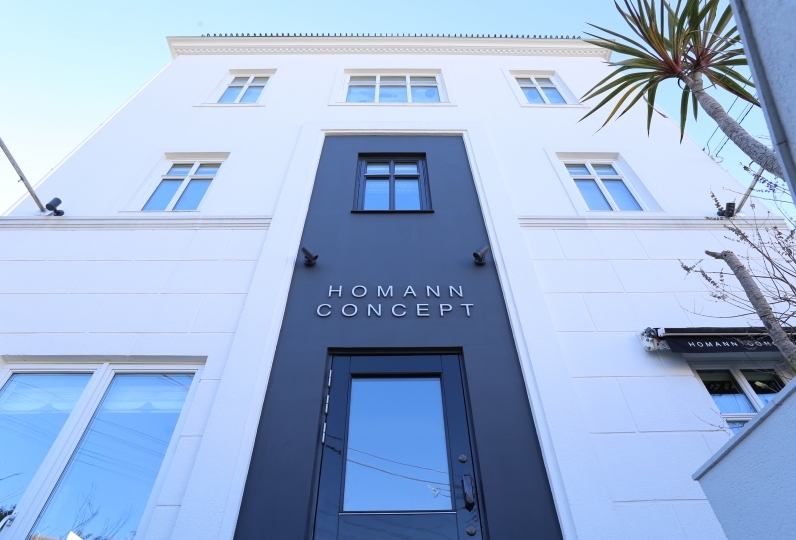 At the Shonan concierge service, introductions and reservations of restaurants as well as information on sight seeing and arrangements for birthday cakes will be offered to make your trip comfortable and memorable. July 17th 2018  Grand Open!  The concept of FUJISAWA HOTEL EN is a vacation hotel. 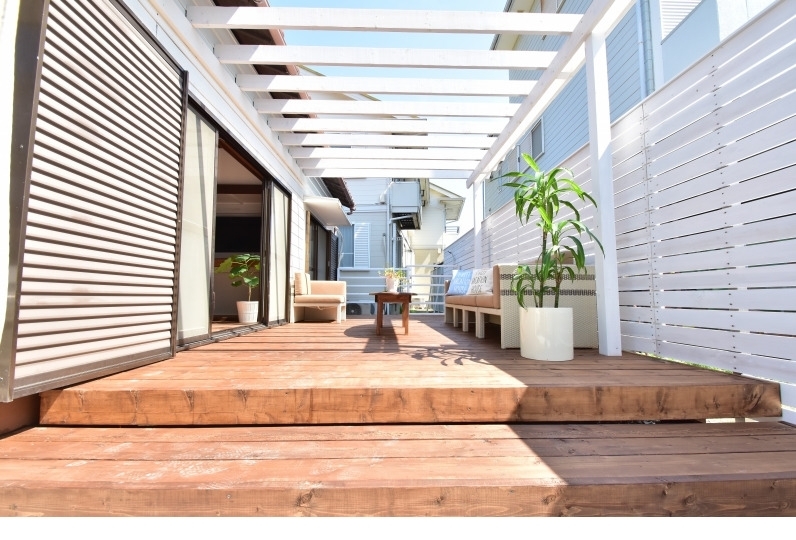 It is a hotel where a guest whom have came to enjoy a trip in Shonan can drop by with ease and enjoy peace and freedom in a relaxing atmosphere. There are unique guestrooms such rooms with a semi open air bath or with a spa space on a raised floor which is reminiscent of a hot spring, or rooms with a capsule facilitated where private space can be maintained. A private vacation can be enjoyed for couples and with friends as well as by groups. FUJISAWA HOTEL EN aims to become a vacation hotel where guests whom love Shonan would like to repeatedly come and stay. ※We apologize for the inconvenience but there are no exclusive parking areas or cooperating parking areas. Please use the nearby parking lot.